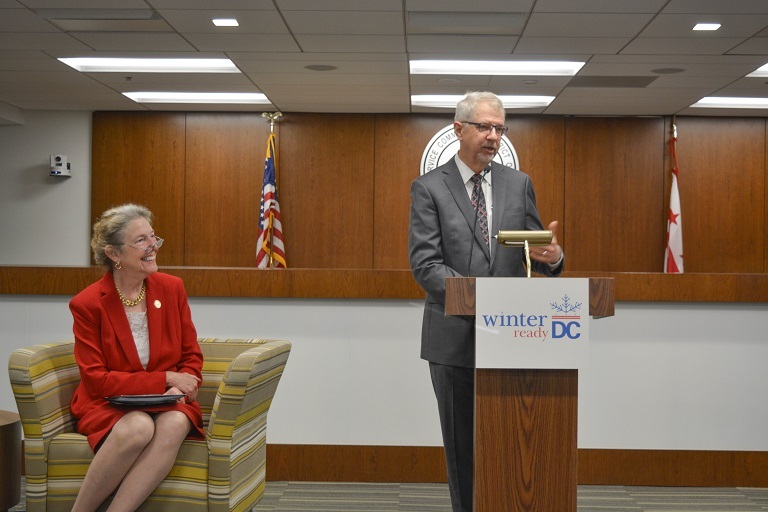 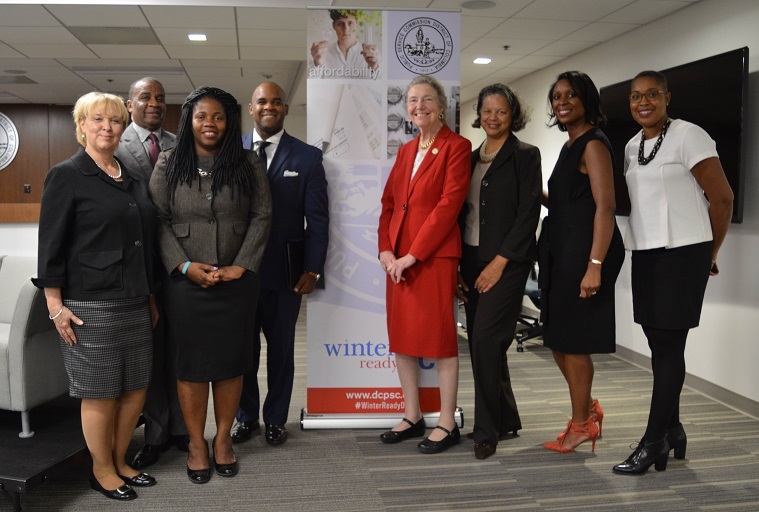 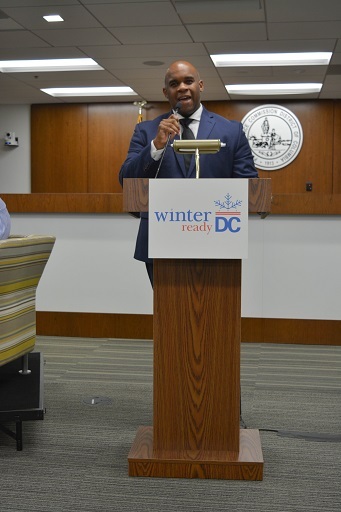 The Public Service Commission of the District of Columbia (Commission) kicked off the Winter Ready DC Campaign for the winter season to raise awareness about winter preparedness in the District of Columbia. 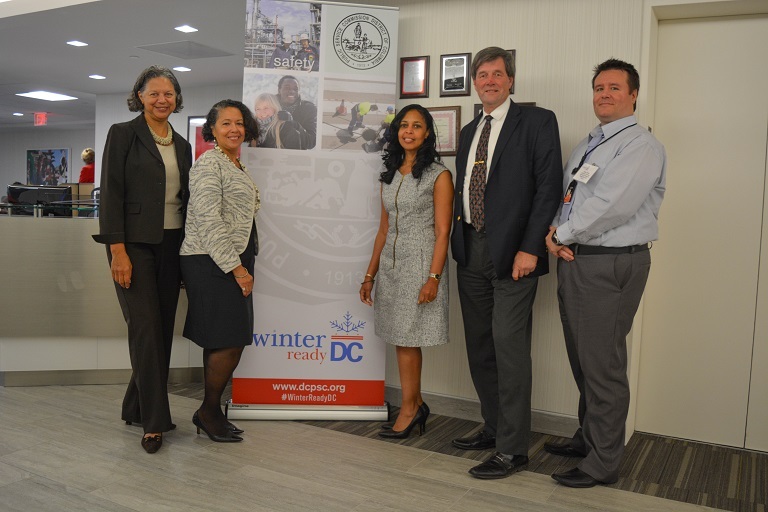 The campaign began with a forum for the community to help District residents prepare for winter and winter–related events. 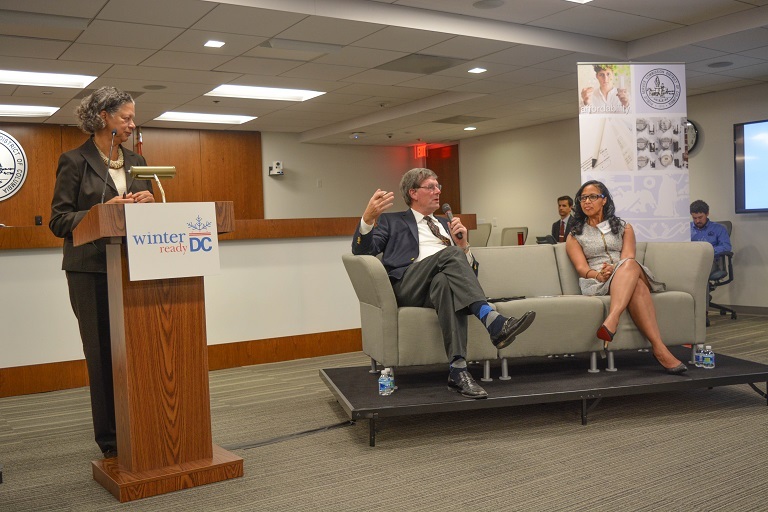 The Winter Ready DC Forum facilitated panels discussing how utilities are preparing for winter, what resources are available for District consumers, and the District Government strategy for emergency preparedness. 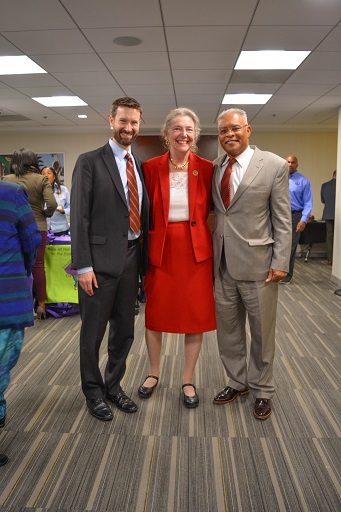 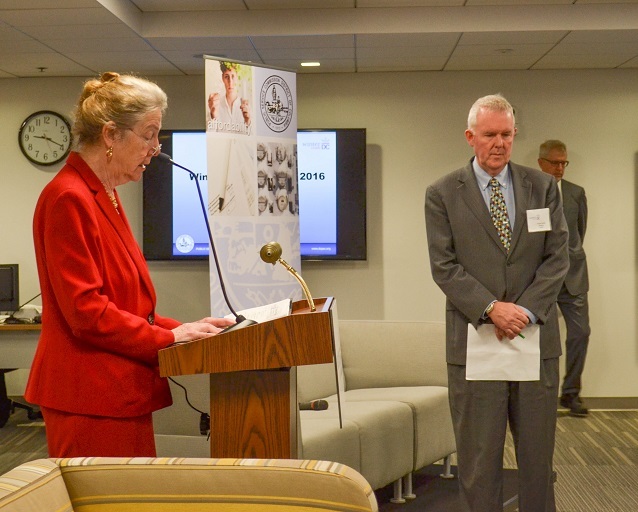 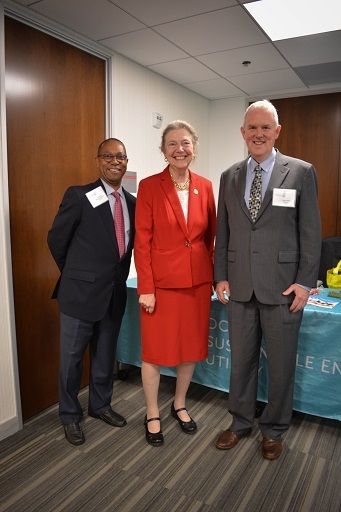 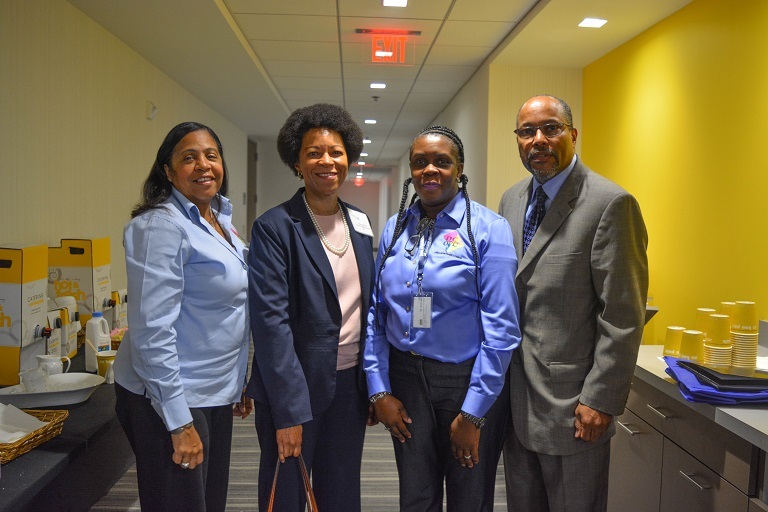 Representatives from Pepco, Washington Gas, Verizon and DC Water were on-hand as well as various District Government agencies including Department of Energy and Environment, Department of Human Services, Serve DC, and Homeland Security and Emergency Management Agency. 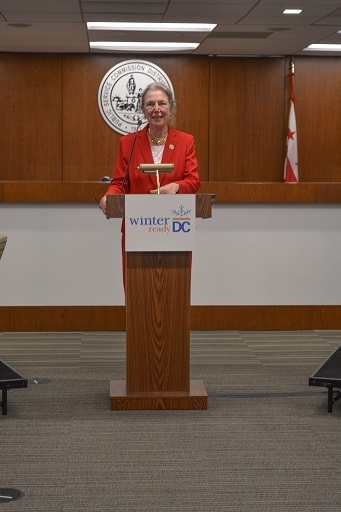 Throughout the winter season, the Winter Ready DC Campaign will be coordinating several public engagement events with community groups and providing winterization tips on the Commission website and social media platforms. 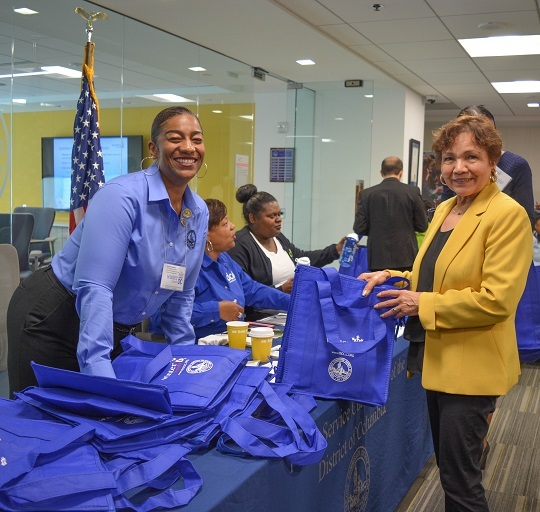 Residents can also enter a give-away on the Commission website to receive a Winter Ready DC Winterization Toolkit for their home. 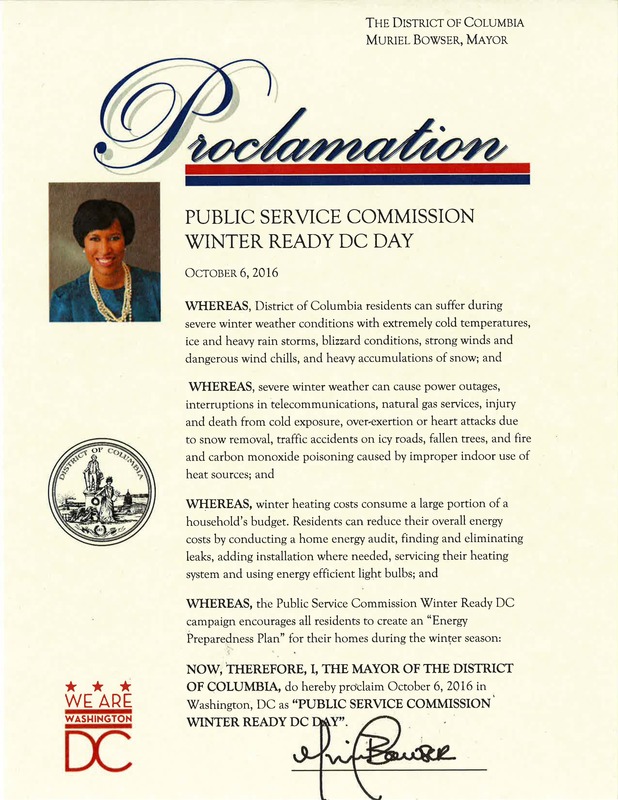 To learn more about the Winter Ready DC Campaign, visit the Commission website at www.dcpsc.org.